NYC-INSPIRED DELI IN THE HEART OF L.A.
As a native of Los Angeles, I grew up a fan of delis. And L.A. has some top ones in Bay Cities, Langer’s, Greenblatt’s, and Canter’s to name a few. But just like pizza, New York City has the rep as of doing it better—justified or not. 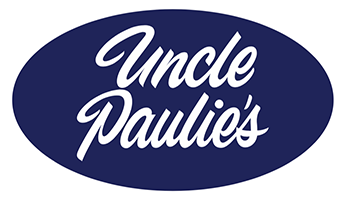 And now comes Uncle Paulie’s, a NYC-inspired Italian delicatessen in the heart of Los Angeles. Offering classic Italian cured meats, local produce, fresh-pressed olive oils, and imported cheeses, not to mention mozzarella made in-house daily, Uncle Paulie’s is an authentic neighborhood breakfast and lunch sandwich spot I’m personally happy to see along busy Beverly Boulevard in the Beverly Grove area. The sandwiches cost roughly $12 and are hearty and filling. 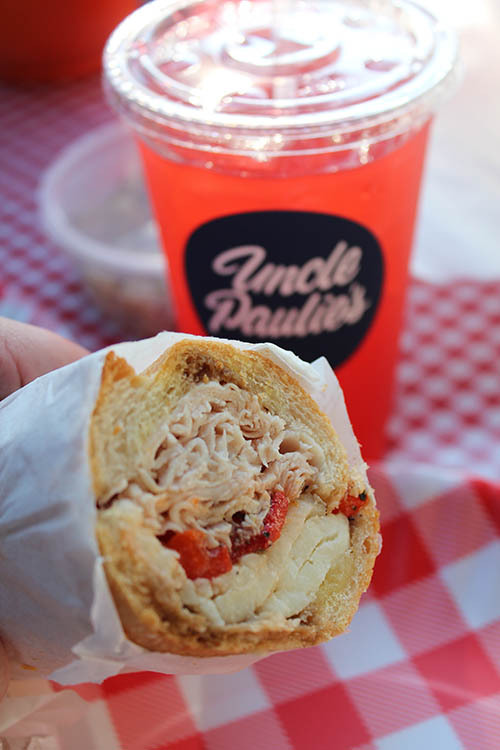 The signature Paulie sandwich comes with Italian turkey, house-made mozzarella, roasted red peppers and balsamic. It’s a damn fine deli sandwich. 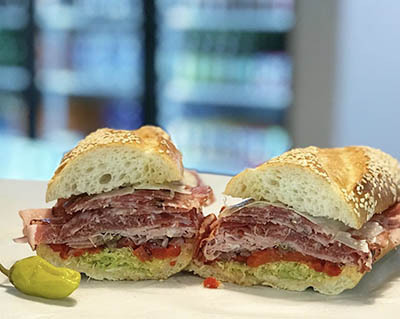 Likewise, the Italian Combo with Italian cold cuts, aged provolone, roasted red peppers, and Italian dressing is another winner. 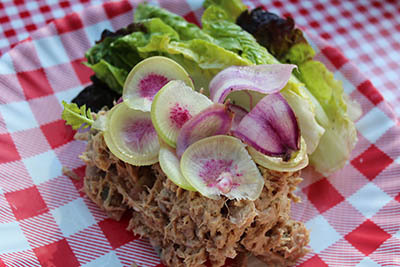 The Tuna with oil-packed tuna, capers, lemon, arugula and radish was divine. 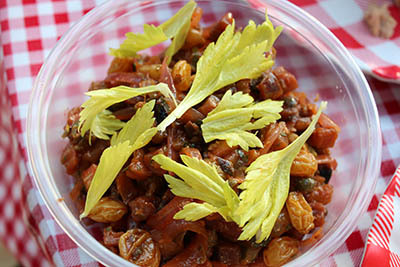 If you’re looking for salads, the Potato Salad with mixed pee wees, house pickles, dill, lemon and vinegar gets the job done, as does the Caponata with eggplant, celery, onions, olives and golden raisins. And I’m no fan of eggplant yet I found this dish to be quite tasty. At Uncle Paulie’s it’s the sandwiches that take center stage. 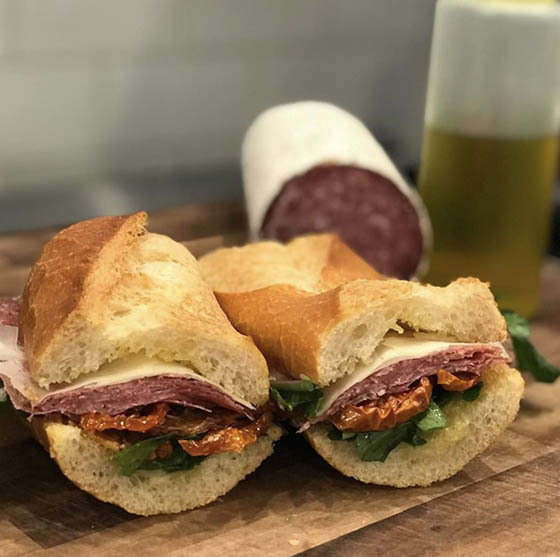 And that’s how New York native Paul James (Uncle Paulie) wants it as his deli sandwiches are fresh, clean and quite pleasing. To me, the sandwiches are more L.A. style, think Bay Cities or Larchmont Wine and Cheese, as opposed to New York delis like my beloved Katz’s Delicatessen famous for its mile-high stacked pastrami sandwich. I like that Uncle Paulie’s keeps it nice and simple. The menu isn’t as vast as Canter’s or Jerry’s Deli, instead it offers nearly a dozen dynamite deli delights. Work your way down the sandwich list or build your own, I think you’ll find your options a deli dynamo. 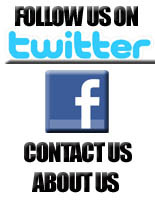 Uncle Paulie’s is located at 8369 Beverly Blvd. 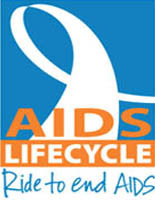 Hours Monday thru Saturday 8am to 4pm; Sundays 8am to 3pm. Breakfast is served from 8am to 11am. 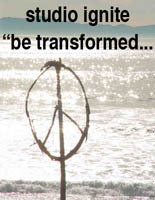 Call 323-746-5545.